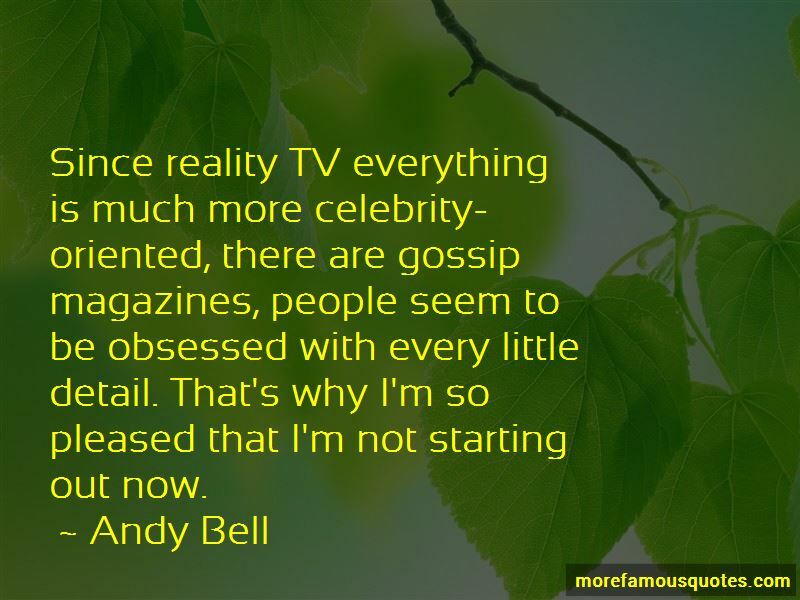 Enjoy the top 8 famous quotes, sayings and quotations by Andy Bell. 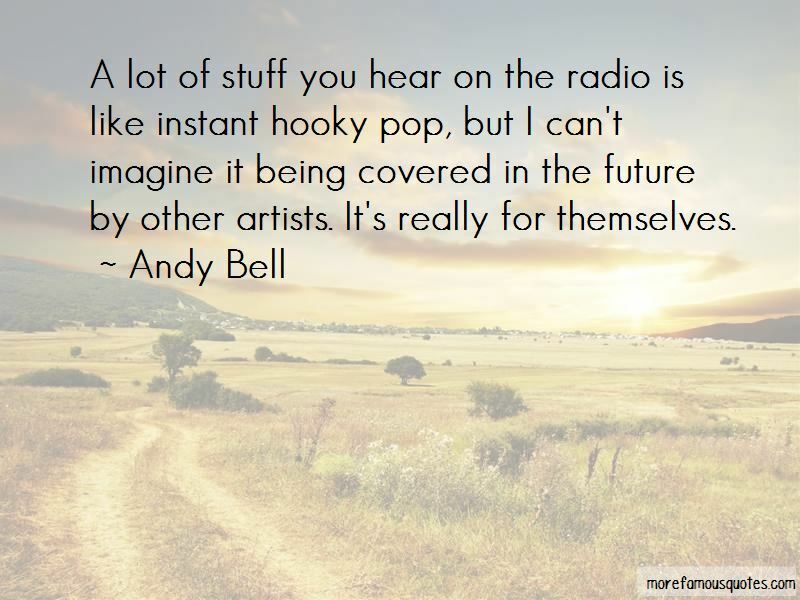 A lot of stuff you hear on the radio is like instant hooky pop, but I can't imagine it being covered in the future by other artists. It's really for themselves. 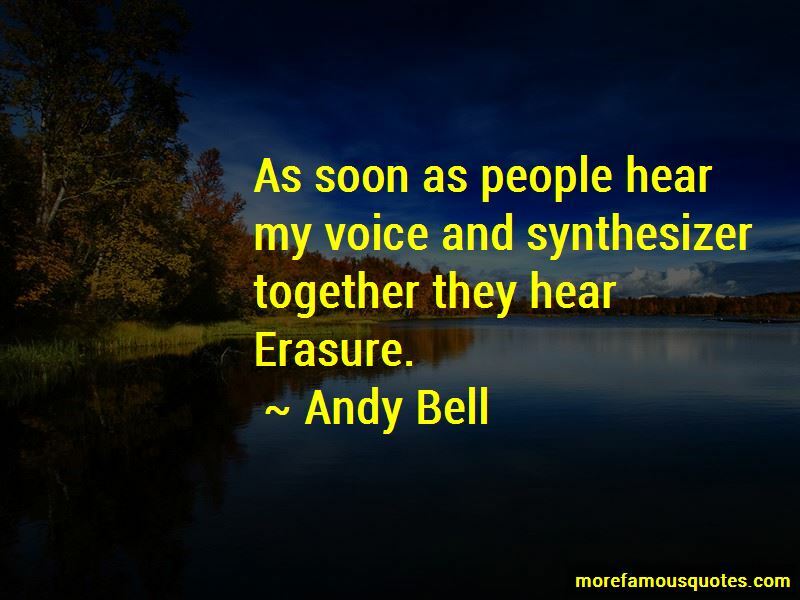 Want to see more pictures of Andy Bell quotes? 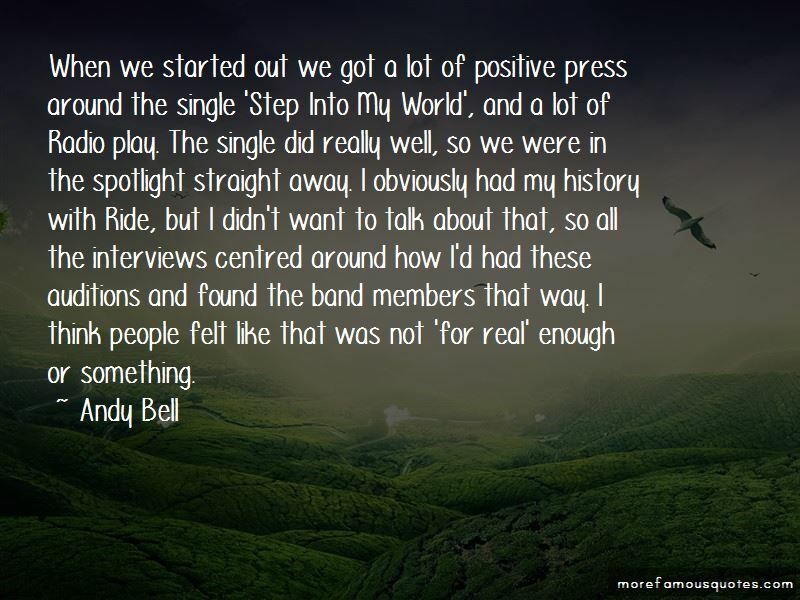 Click on image of Andy Bell quotes to view full size. “As it is, Brent Crude on the London exchange reached over $115 a barrel last week, and had fallen to $114 or yesterday. ” — Anonymous.